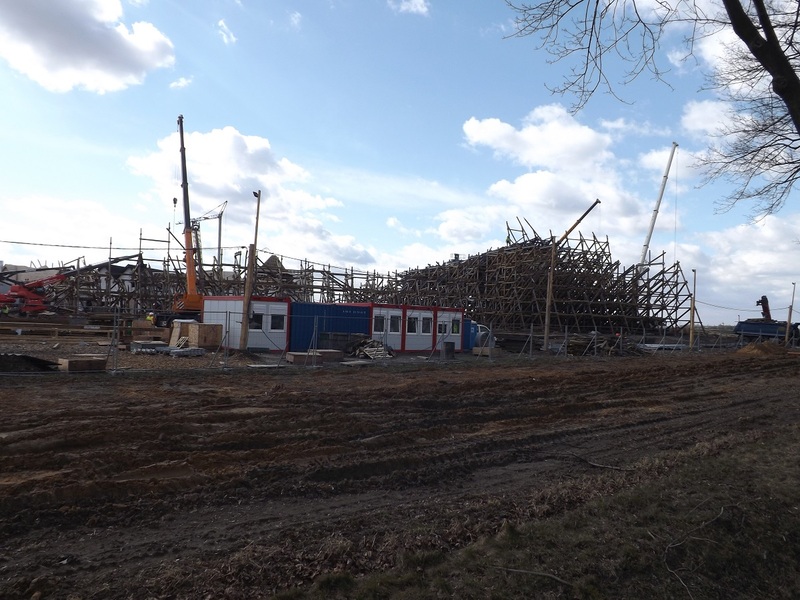 Canobie Coaster wrote: I told myself I'm going to wait until 2020 to visit this park for the RMC, but at the rate they keep building things, it seems like there'll always be something to look forward to. That new Vekoma sounds awesome too. Yes, that is also my problem. 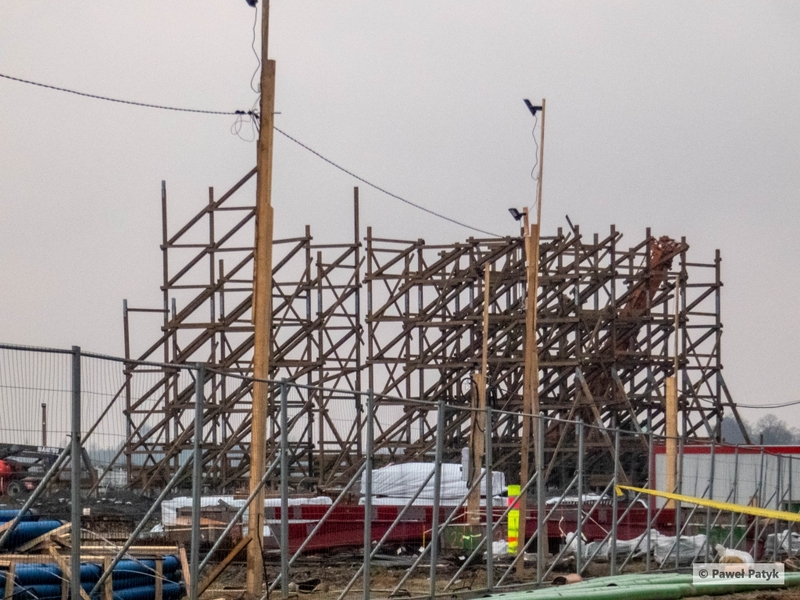 But for now my first visit to Energylandia will be in 2020 for sure. I can't wait any longer to ride Hyperion and that RMC. If you want to wait till construction is over in Poland, it is the same situation like in Orlando, construction never stops. Here is a pic of the Zadra construction from yesterday. 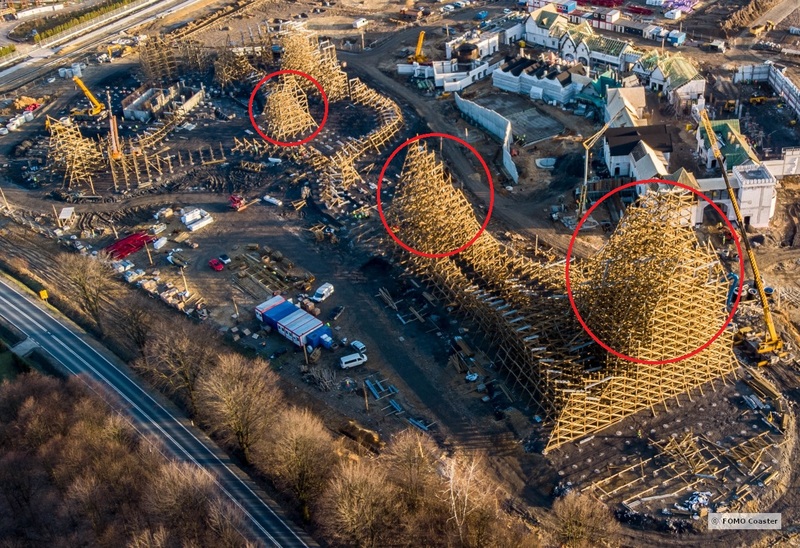 Found this on r/rollercoasters, apparently (from what I can figure out - I don't speak/read Polish lol) significant portions of what was built of the new RMC collapsed in a storm. Between the media sensationalizing everything and the fact that I'm reading this through Google Translate it's hard to really know exactly how bad this is but those photos certainty don't paint a great picture. Let's not jump to conclusions. Again... the media likes to sensationalize and we're reading articles through Google Translate. Let the dust settle. These three places collapsed, two of them (counting from the left) were cleaned up in the afternoon. The wind was blowing at a speed exceeding 100km / h.
The good news: Energylandia had insurance. That's a disappointing setback (even if possibly somewhat minor in the scheme of things). Although I doubt it (because why would it? ), I do hope it doesn't change anything other than the timeline. Son of Beast's rose bowl collapsed during construction under strong winds. I'm no structural engineer (mechanical), but it surprises me that given how much structure was completed already, that the 60mph or so winds caused failure the way it did in three different points. The track will stiffen the structure a bit, but unless they still have more lateral bracing to install to an already fairly robust looking structure, I am wondering if there was some type of building/design error on the structure (perhaps the type or quantities of fasteners utilized) and the method the structure is secured to itself. 60mph winds (or more) will happen again. Hopefully the completed structure was designed properly (likely) and build properly (questionable, perhaps?) to account for such things. I'd assume so, but again, just seeing how much structure was complete already and that type of multiple-point failure is a bit hard to believe... Even for 60mph or more. As mentioned above, if SOB had similar collapse during construction, that isn't a good sign As we all know there was flaw in both materials and design/construction, if I recall.